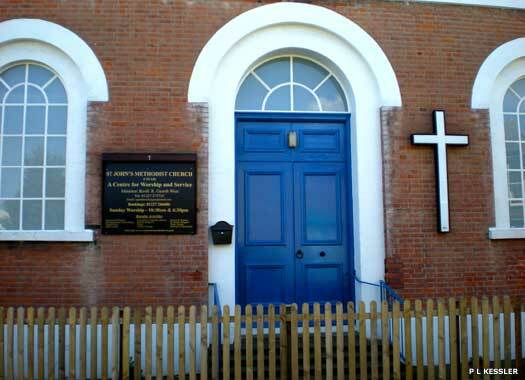 Seasalter Christian Centre is on Faversham Road in Seasalter, almost literally round the corner from Seasalter Old Church. This brand new centre manages the needs of parts of the new, larger congregation that Seasalter now enjoys. 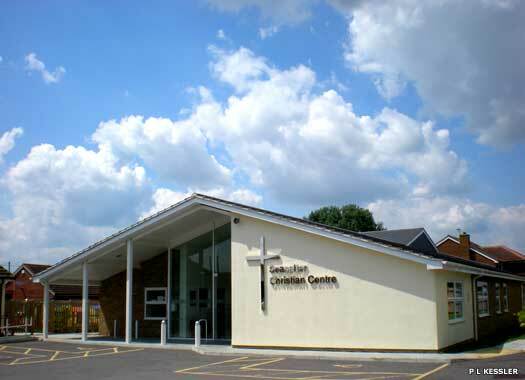 It was built in 2006 to provide a light and flexible space to both its congregation and the local community. Opened at Easter 2007, it contains 250 seats in an air-cooled auditorium with flexible sound-proof partitioning and adjustable lighting. The Church of St Alphege on Whitstable High Street is the main parish church for nearby Seasalter. Whitstable's own parish church is All Saints, about a mile inland, and Seasalter Old Church, also called St Alphege, now serves the massive new estate which was built nearby. 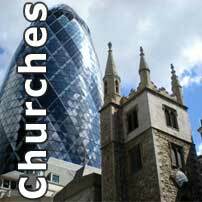 Like the original church in Seasalter, this church is named after the archbishop of Canterbury, St Alphege (1005-1013), who was captured by Vikings and then killed at their encampment at Greenwich. By the nineteenth century, the Old Church was dilapidated and too far removed from the rapidly-expanding main population in Whitstable, so in August 1844 the first stone was laid by Sir Brook William Bridges in this replacement on the High Street. The stonework makes it look much older than it really is, giving it the appearance of being Seasalter's original church. The pole on the church tower carried red flags during the First World War to warn of German air raids. St John's Methodist Church on Argyle Road was completed in 1868 and opened by the president of the Wesleyan Conference. This building replaced earlier wooden and brick buildings on Middle Wall which were built in 1819 and 1857 respectively. The disused brick building was rented to the Baptists in 1869 and purchased by them five years later. 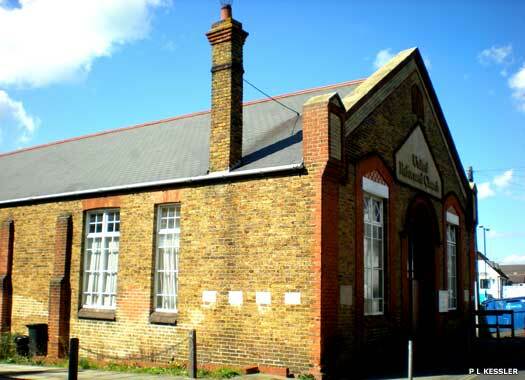 The Wesleyan Schools hall which lay alongside the new Methodist church (on the far right) was opened in 1874. Although the brick building was a great improvement on the early days of meetings in a private house (from 1813), in the late 1800s the church had many problems with echoes, draughts, lighting, heating, and damage to the windows caused by boys with catapults. In 1932, union was effected between three branches of Methodism, and the simple 'Whitstable Methodist Church' gained its present name. A major refurbishment was undertaken in 2007-2008. Whitstable Congregational Zion Church stands on the western side of the High Street, directly opposite St Alphege (New) Church. It was on this site that the Baptists erected their first, wooden, church building in 1792. The membership faded away by 1808, so the building was taken over by the Independents. In 1833 they replaced it with a brick building which opened on 16 July of that year. This building was burnt down during a large fire in the town on 5 October 1854. Rebuilding work on the Congregational church started in 1855. This resulted in the grand building (previous photo), which was enlarged in 1860. 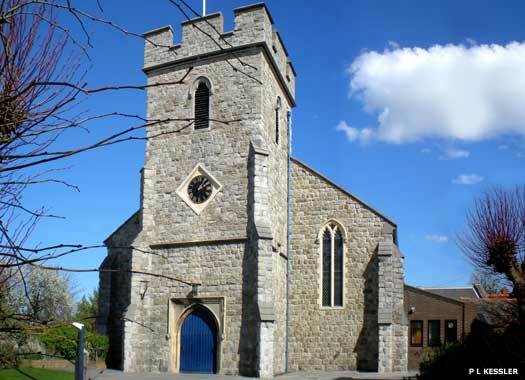 The town's Presbyterian membership joined the church in 1972, when it became Whitstable United Reformed Church. 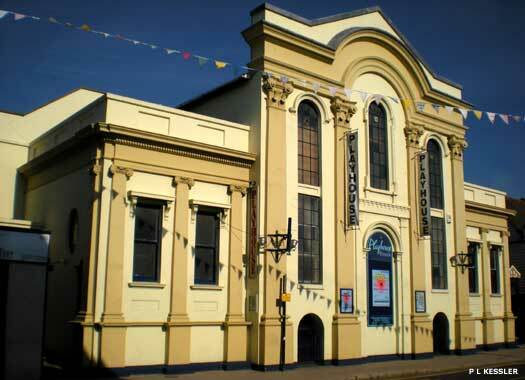 The old building was sold in 1980 and converted into the Playhouse Theatre, which opened in 1982. The members moved into the former hall, which lays behind the Playhouse on Middle Wall (shown here). 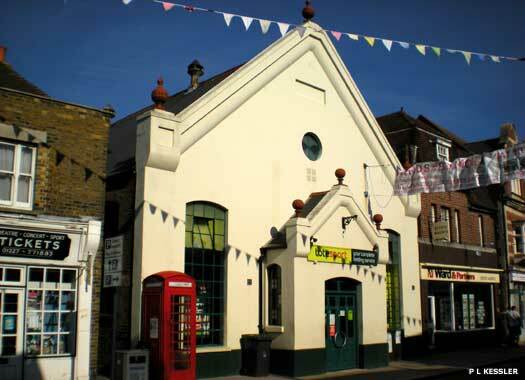 The Salvation Army citadel for Whitstable is located on the western side of the High Street, just a few metres north of the Playhouse Theatre, and almost directly opposite Gladstone Road. 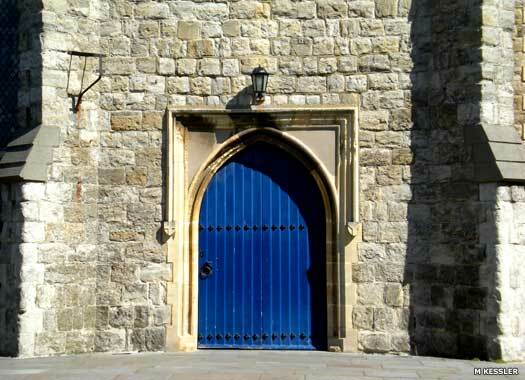 The citadel existed as early as 1901, but its precise date of construction is unknown. Its use must have declined by the 1990s and it closed. The disused building was converted about 2007-2008 into a bookmakers, and there was a great deal of public disquiet about the change. 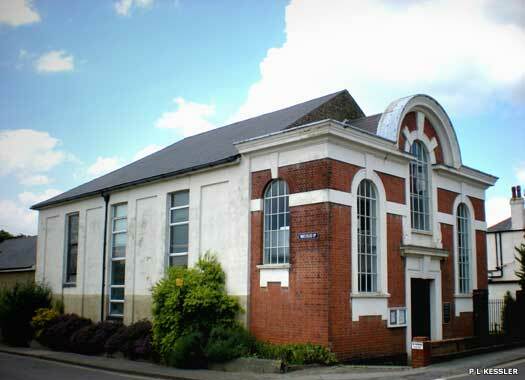 Whitstable Baptist Church is on Middle Wall, north of the URC building. 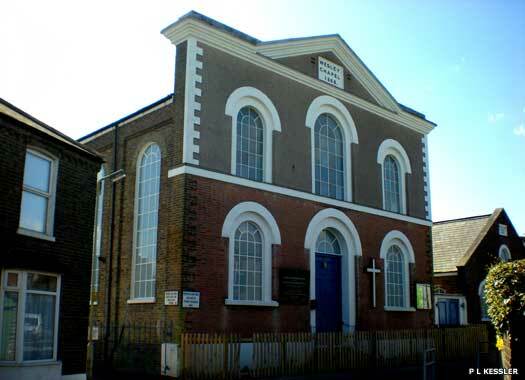 The first Baptist church in Whitstable was later used by the Congregationalists (see above). 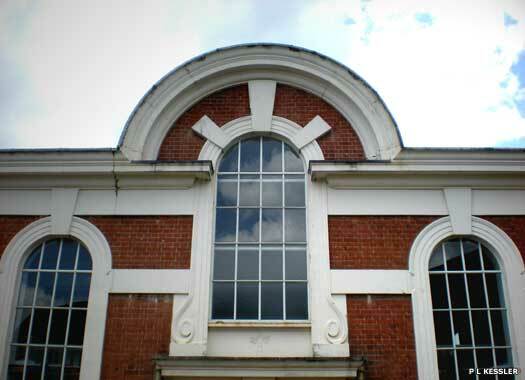 This present building was constructed by the Methodists in 1857 to replace an earlier wooden building on the same site. When they moved to a new building in 1868, this old building remained empty until it was rented to the Baptists in 1869. They purchased it five years later for the sum of £500. The year 1869 is the date taken as the founding of the Baptist church in Whitstable, and it recently celebrated its 140th anniversary. In 1889, despite the fluctuating nature of the congregation, the building was renovated and the lighting was attended to and improved, all for a cost of £60. In addition, a stone plaque under the lefthand front window when facing the church reads: 'Unveiled by Mr and Mrs R T Lang. To commemorate enlargement August 2nd 1911'.